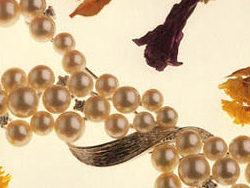 We have a long history , during which we studied about pearls. 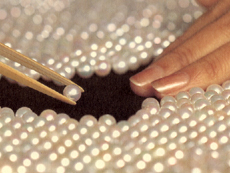 Now we have got some knowledge about many kinds of pearls. Still we work hard for our customers day after day. Japanese Akoya Pearls 3mm to 10mm. South Sea pearls (white & gold) 8mm to 18mm. Tahiti pearls 8mm to 18mm.